Matt is a trial lawyer specializing in real estate, land use, and business litigation. He focuses on finding practical solutions to his clients’ disputes and helps them reach their business objectives through the strategic use of both litigation and non-litigation methods. Commercial, business and general civil disputes. 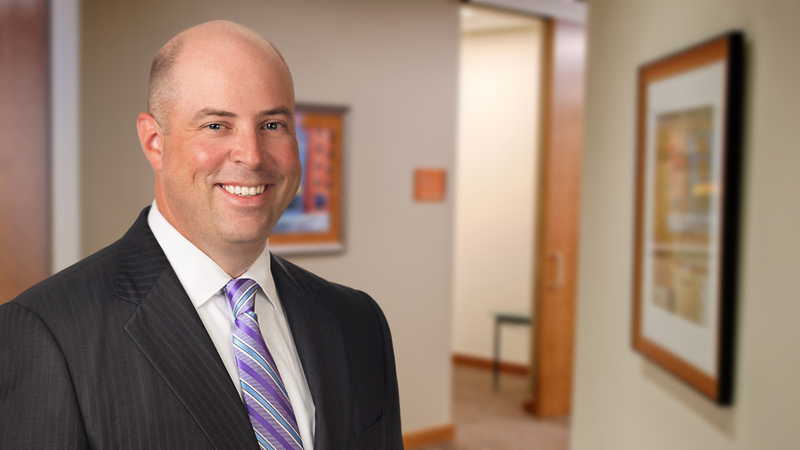 Through his work, Matt assists clients with transactional and litigation matters, representing his clients in negotiations, dispute resolution, mediation and arbitration, court hearings, trials, council and board meetings, and at the Minnesota appellate courts. Worked with various local, state, and federal agencies to complete the permitting process for a client to construct and operate an industrial sand mining and processing facility in south central Minnesota, adjacent to the Minnesota River. After more than one year working through the permitting process, the client received the permits needed to mine industrial sand and complete construction of the facility to process industrial sand for various end users. Represented a landowner and aggregate producer through the Alternative Urban Areawide Review (AUAR) process conducting an environmental review of property that was or is actively mined for sand and aggregate material. The AUAR is a critical component of the client’s end use planning. Eventually the entire AUAR study area will be phased out of aggregate mining and developed into end uses including residential housing, commercial and retail spaces, and office buildings. Defended a franchisor client from a franchisee seeking more than $1 million in damages. Following a five-day arbitration, the franchisor successfully opposed the franchisee’s claims under the Minnesota Franchise Act, including claims for fraud and misrepresentation. Defended a landowner who was sued by an adjacent property owner because the adjacent property owner built an office building more than 10 feet onto the client’s property. After a series of motions, a trial and an appeal, the client was awarded more than $750,000 in damages for the encroaching building. Represented a business start-up that engaged a software development company to develop a web-based customer tracking software. After numerous failed attempts to develop a workable software platform, the client sued the company for breach of contract and breach of warranty. Following discovery and motion practice, the parties engaged in mediation where the client was awarded in excess of $100,000 in damages, including a full refund of the software development fees. Defended a client’s property from claims by an individual asserting ownership to the adjacent parcel and a portion of the client’s property. After several motion hearings, two-evidentiary hearings, and numerous appeals to the Minnesota appellate courts and United States Supreme Court, the client’s ownership of the property and boundary line was confirmed. Following the conclusion of the litigation, the client was able to proceed with a sale of the property to several developers.